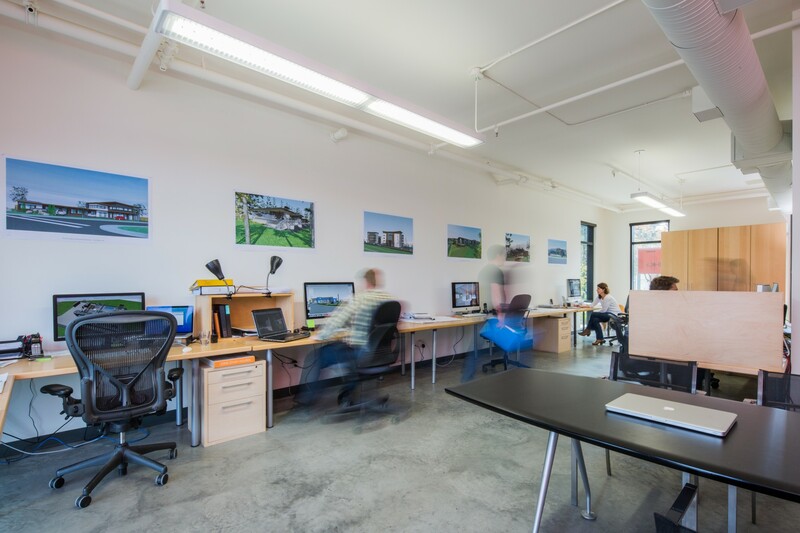 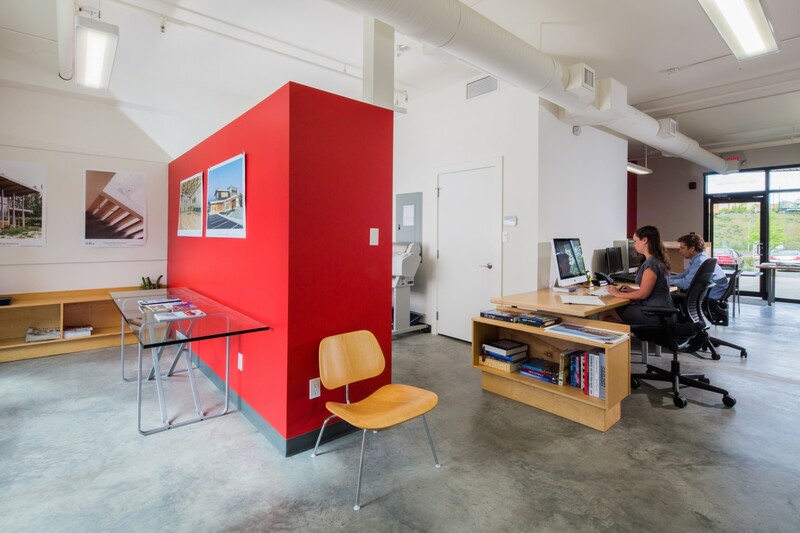 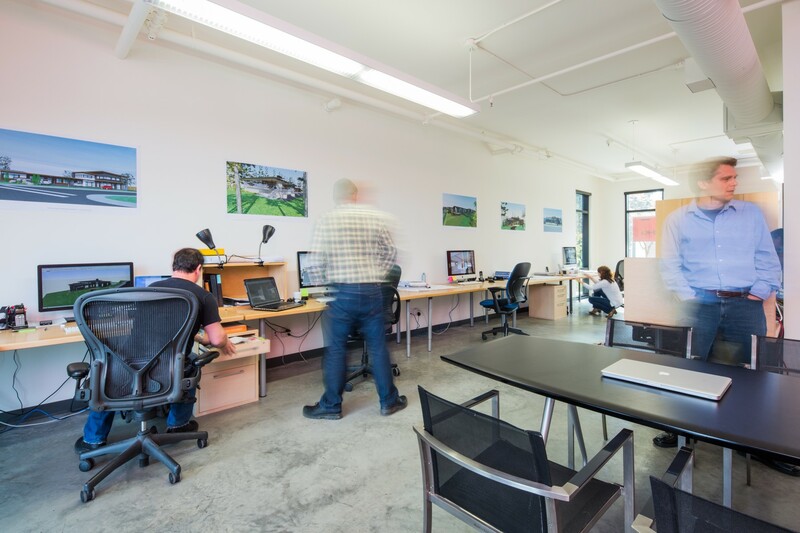 Due to growth in the mid-island region, the Victoria based Architectural firm DHK purchased a brand new office at the Pacific Station in Nanaimo, BC. 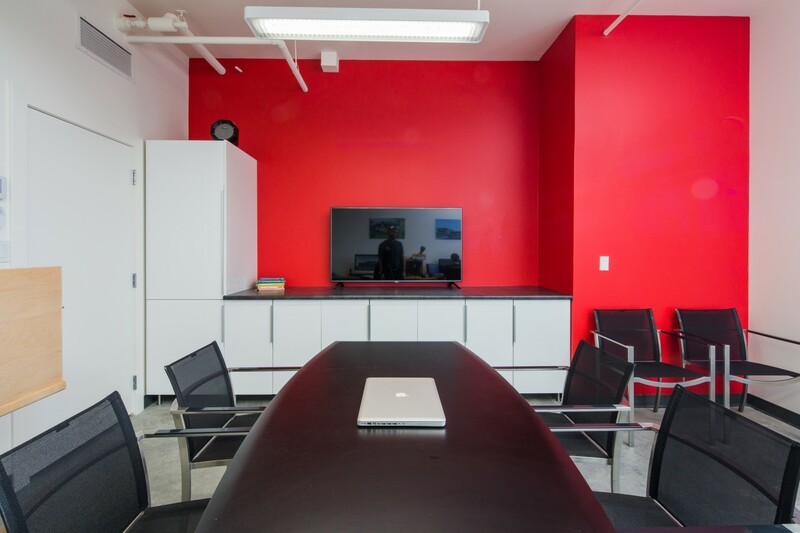 Starting from a blank canvas, Westmark’s team worked with DHK to customize a new office space that would allow their team to serve their client base in-person and more efficiently. 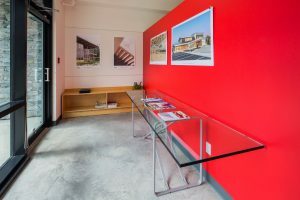 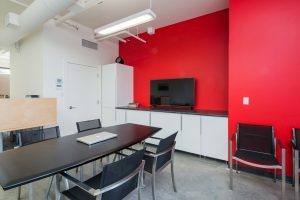 The new office incorporates improvements such as a streamlined work space with a modern contemporary meeting area, keeping space efficiency a priority for the building’s layout. The space welcomes you with a bright wall colours, open collaboration area with simple modern workspaces creating a very current workspace look and feel.